Many of you have asked how you can become more involved with Girl Be Heard. We’re happy to announce 2017 applications are now open to join our young professionals committee, The Amplifiers. Visit the Amplifiers Page on our website for more information. Applications are quick and easy via the application link. We’re gathering at the end of March for the first of our bi-annual meetings to discuss exciting goals for the year (including our gala on the 68th Floor of the World Trade Center in October). Feel free to share this information with others who may be interested. We’re excited to get to know you! Who are Amplifiers and what do they do? 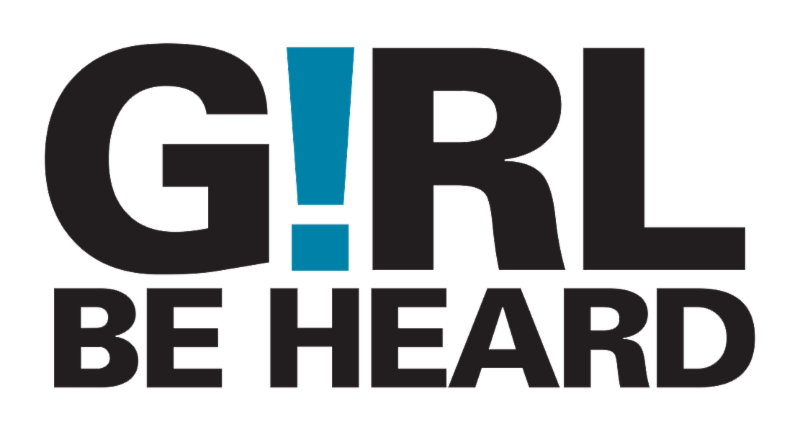 The Girl Be Heard Amplifiers are a vibrant community of young professionals who are passionate about furthering Girl Be Heard’s mission to develop, amplify, and celebrate the voices of young women through socially conscious theatre-making. Amplifiers support and “amplify” the work of Girl Be Heard through fundraising, events, and engaging in other activities to broaden our community of supporters. The Amplifiers also provide direct support to the organization by bringing their individual skills, knowledge, and expertise to all aspects of Girl Be Heard’s mission. The Constant Contact Cares for Kids program supports youth oriented nonprofit organizations. Learn more about the Cares for Kids program. More than 600,000 small businesses and organizations trust Constant Contact to connect with their customers and members.